Scoring that Perfect First Impression: Is Your Office Setting Making a Lasting Impact? | Crystal Clear Enterprise, Inc. 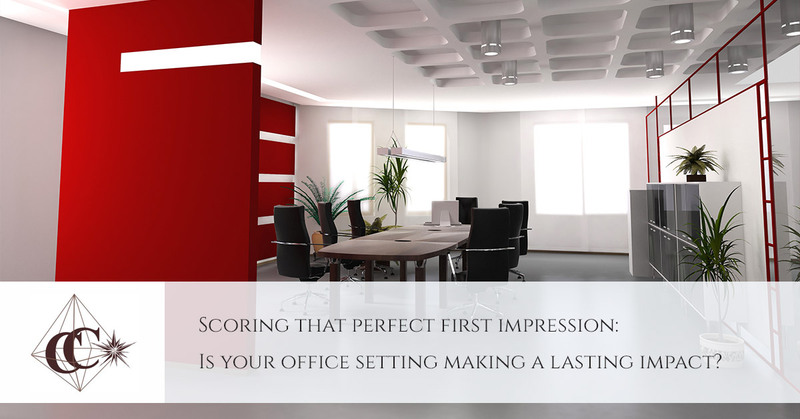 Scoring that Perfect First Impression: Is Your Office Setting Making a Lasting Impact? Making a good impression on customers is important for all businesses. Customers will be drawn towards a presentable workplace. They get the idea that the company is both organized and efficient. Don’t lose potential customers / employees because of the poor sanitation and unorganized work space. You might underestimate how much customers notice. As soon as they enter the building, they become aware of the lack of attention given to maintenance. This could discourage them from doing business with your company. Cleanliness and professionalism are linked. Customers will associate the environment with the operations of your business. They could be put off by a laidback attitude towards cleanliness. Don’t drive away customers; put in extra effort to ensure the office is well kept at all times. 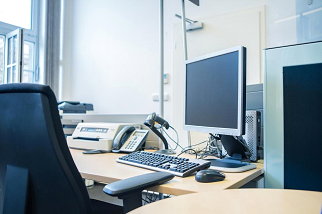 Make sure the office is free of clutter—especially the reception / waiting area. The floors should be free of dirt; furniture, free of dust. Cleanliness creates a pleasant environment for both your customers and employees. A place that looks clean and fresh feels welcoming. It is sure to give out a positive vibe. One idea is to place plants around the office; this will definitely brighten up the mood of anyone that enters the premises. A healthy work environment induces better workflow. Hiring a professional cleaning service for your company has several benefits. They are likely to have all the necessary tools to ensure every corner of the building is cleaned properly. Different kinds of surfaces require distinct cleaning methods for it to be effective. Only a cleaning service with experience will know the right methods to use. Because the resources of the business are already focused towards other departments, it is a good option to hand over this responsibility to a reliable source. 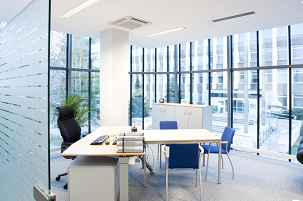 We help you maintain your workplace and keep the atmosphere looking clean and fresh! You can avail all kinds of services including office carpet cleaning, restroom sanitation, floor care, window cleaning and any other commercial cleaning services. Instead of wasting funds on ineffective in-house cleaning, let us know your budget and we will take care of the rest! Let your office make a lasting impression!